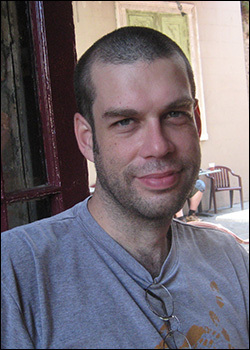 Nathan Elliott has published creative nonfiction, fiction, and journalism in a number of venues, as well as peer-reviewed research on nineteenth-century British literature. He is an American living in Montreal, Quebec, where he writes and occasionally teaches university classes. He can be followed on twitter: @writeronabike.